Learning by doing! The ZDS events! ZDS boarding homes - learning & living! ZDS - Much more than learning! 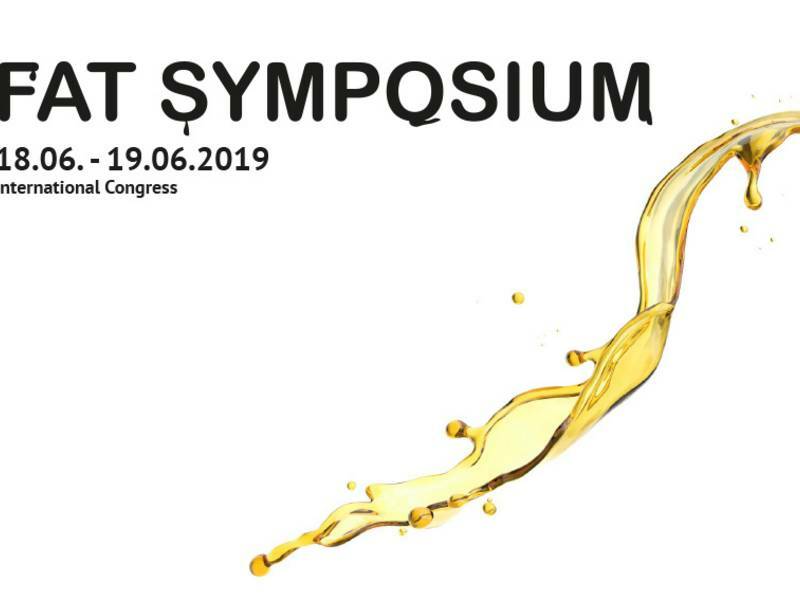 Both educational training and advanced training as well as ZDS seminars and congresses not only serve as relevant knowledge transfer but also ensure as central meeting area of whole confectionery industry that a distinct business-network is developed and also permanently cultivated. Since 65 years the relevant industry know-how is further advanced in ZDS. This does not only benefit scholars and seminar guests but also all the companies being member of ZDS which are able to profit by the possibilities of individual and innovative training exercise. Educational training in confectionery industry is a fine step towards the future. 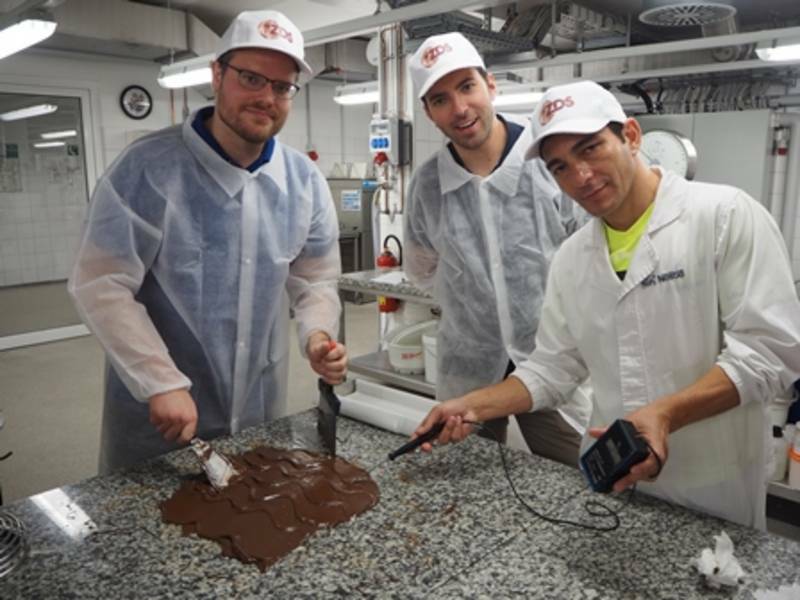 As one of the largest branches of german food industries with a high export ratio the confectionery industry offers stable and sustainable jobs and best opportunities for your professional career. All aboard please! Once ZDS – always ZDS! Numerous graduates of professional training in the field of confectionery industry act according to this slogan. 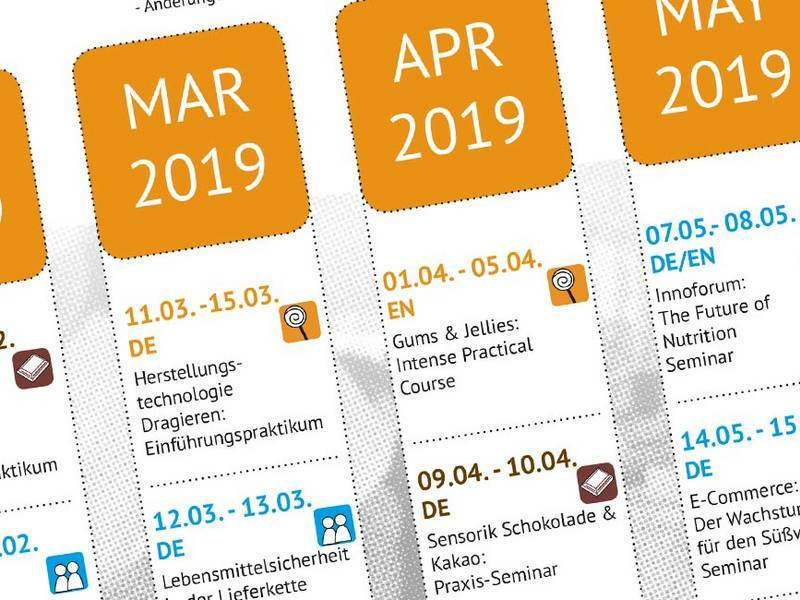 After education the upgrade training course and specific seminars or congresses lay the foundation for specific career management in this industry – it always keeps going!